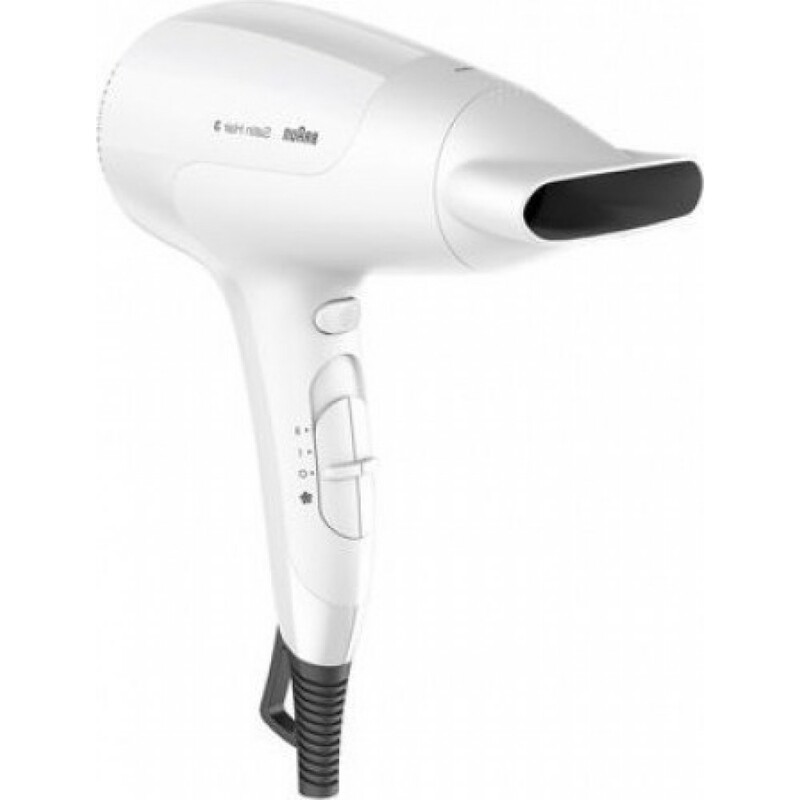 Features :- Lightweight & ergonomic design : The Braun Satin Hair PowerPerfection dryer of.. Features :- Steam function. 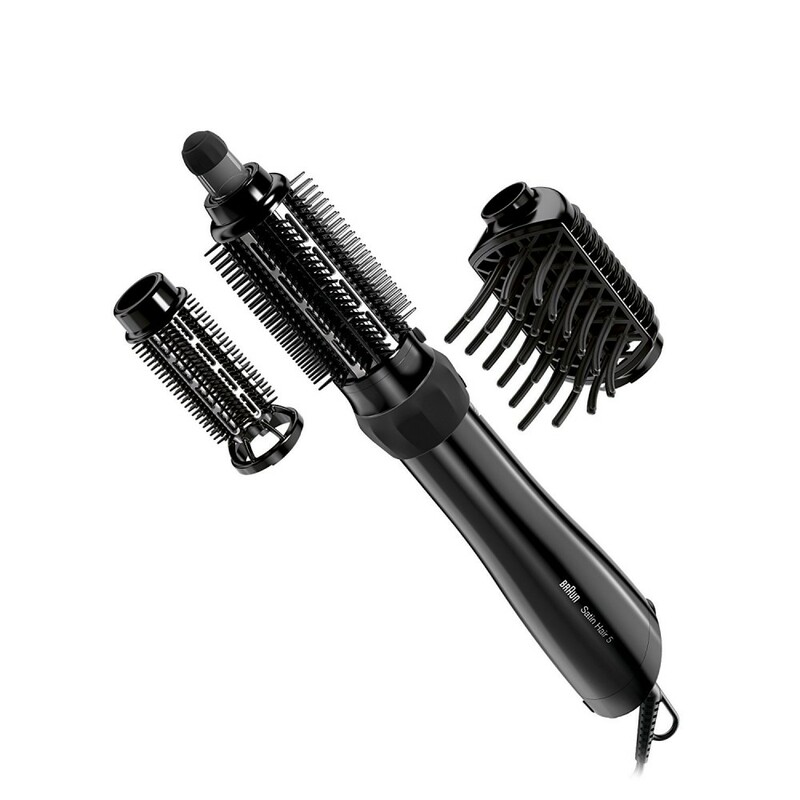 Change your style without washing your hair : No need anymore to w.. Features :- Intelligent technology. Automatic temperature adaption : Precision sensors directly unde.. 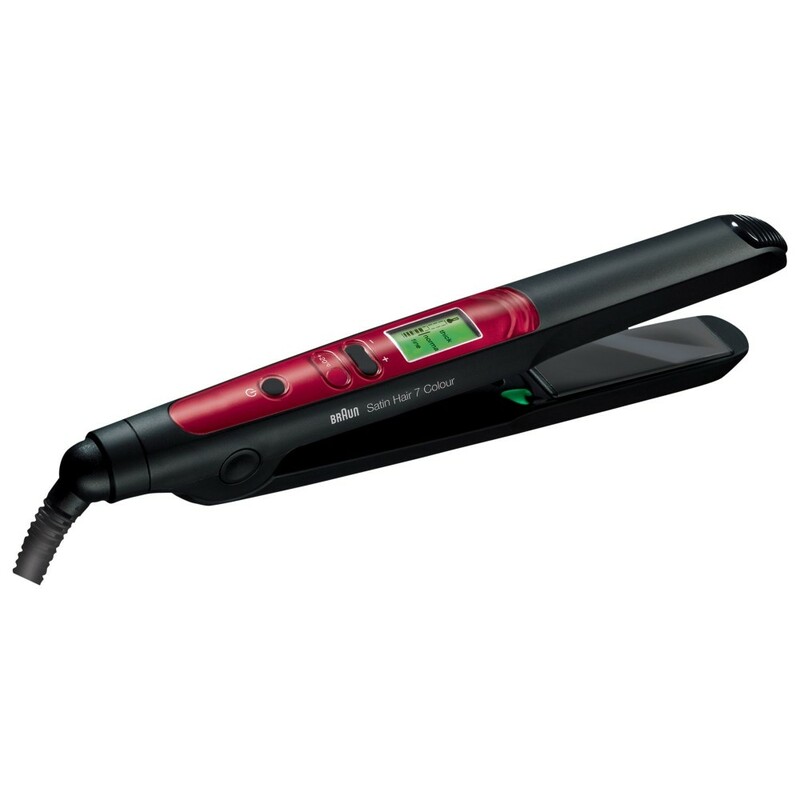 Features : - IONTEC. 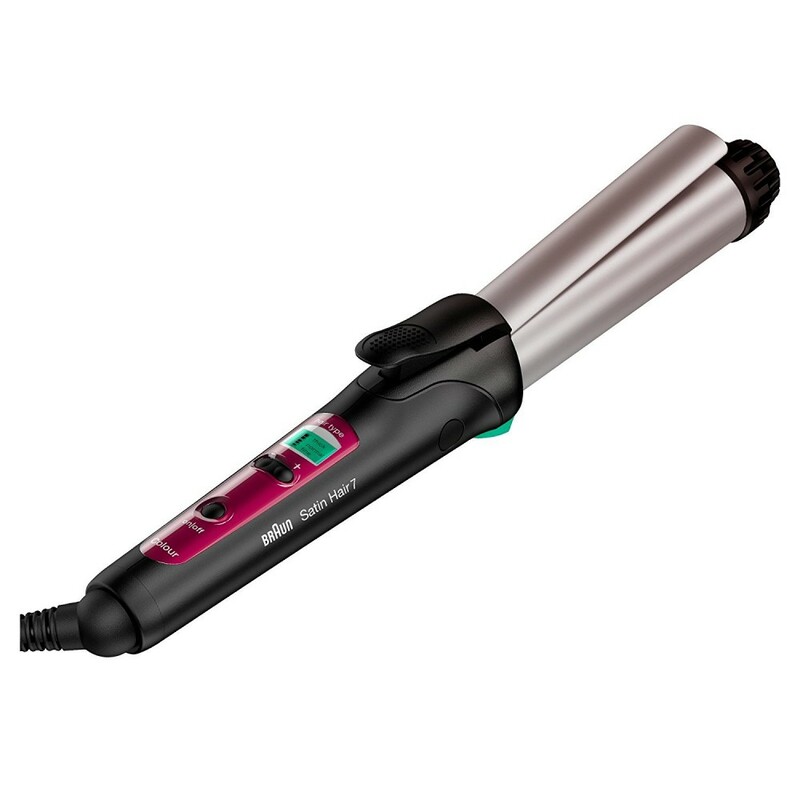 Infuse your curls with ions to boost shine and smooth hair : Millions of a.. 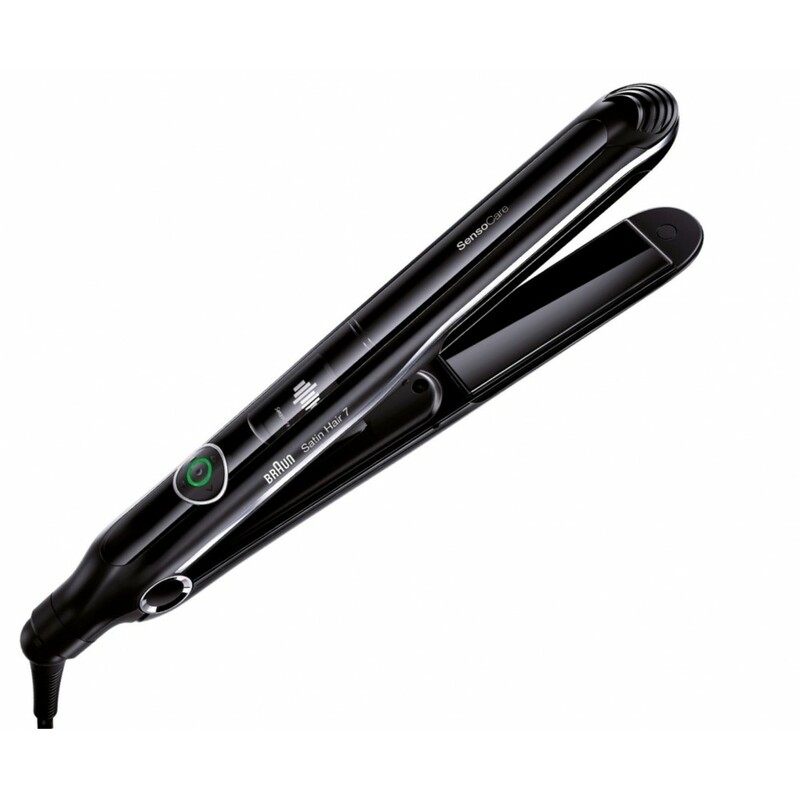 Features :- Colour saver technology : For vibrant colour for longer .- Satin ions : Prevents moistur.. 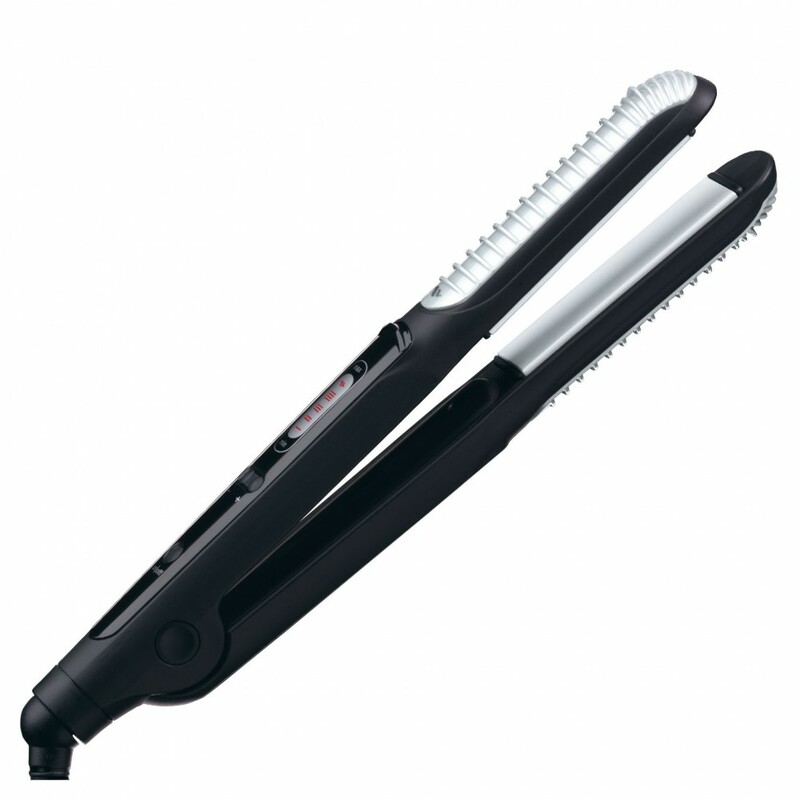 Features :- 50% wider plates* make styling faster and easier : The plates are 1,5x wider for quicker.. 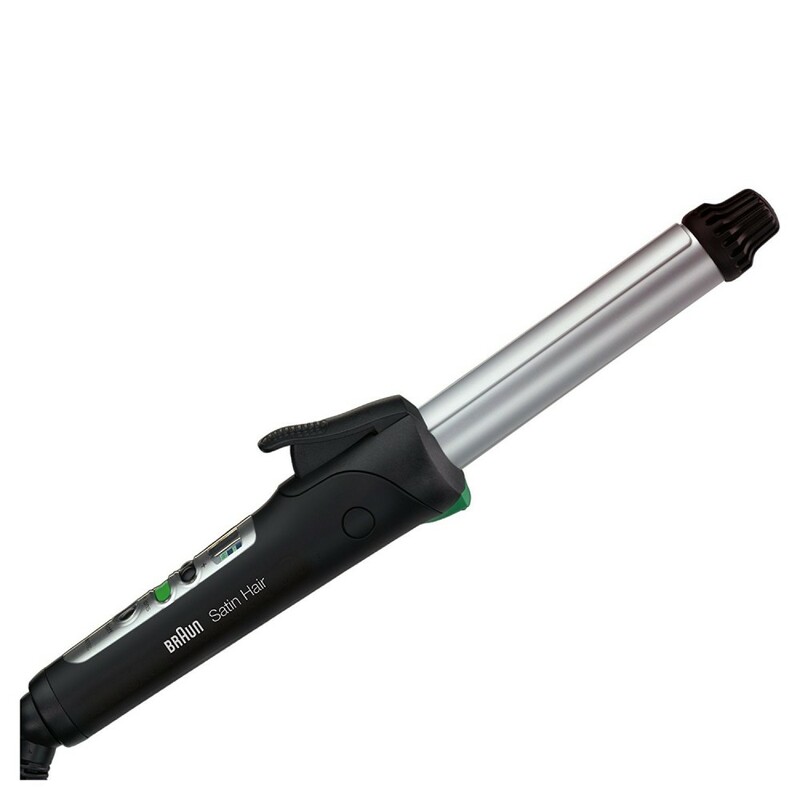 Features :- Curl shaper : It is uniquely designed to make curling as easy as straightening: the para.. 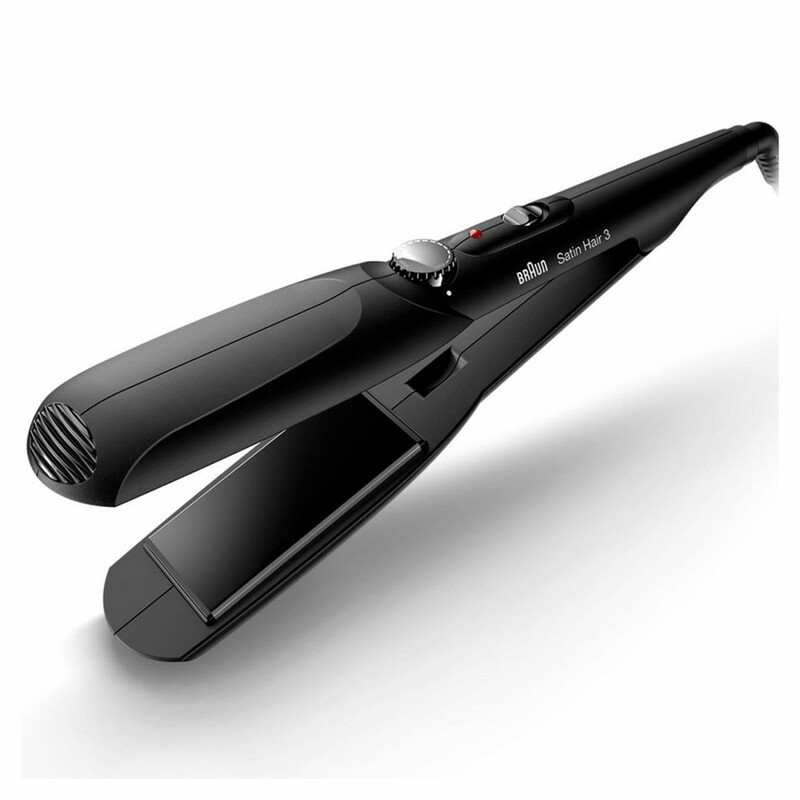 Features :- Colour Saver Technology for up to 70% less colour fade : Braun Colour Saver technology i.. 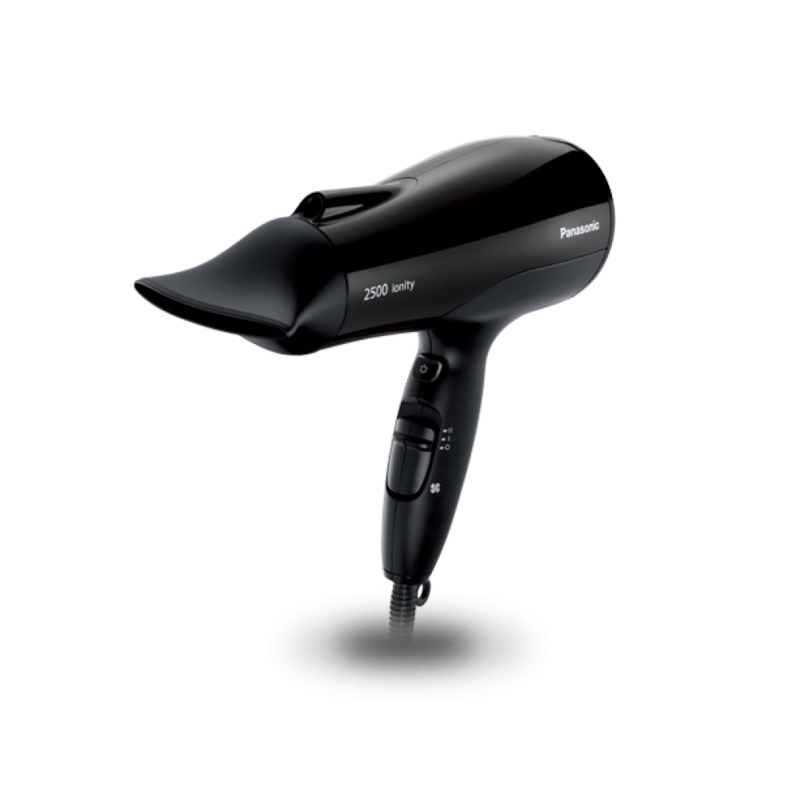 Features :- 2500W : High wattage for fast drying, delivers powerfull airflow for fast drying .- 2 Sp..